Arroyo Grande California is an amazing place. It is one of those quiet places that you think about when you imagine finding a sleepy oceanside community with a Mediterranean climate surrounded by vineyards, fruit orchards, and horse ranches. This is a view that most people who live in Arroyo Grande see when they look south down the Santa Maria Valley. 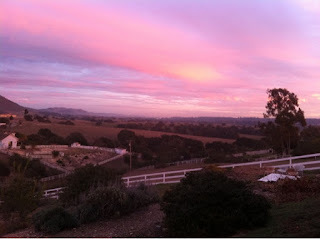 Arroyo Grande is highly regarded for sunset views. The town is not on the ocean, affording the benefit of minimizing the coastal marine layer, or fog that keeps us cool on hot summer days. 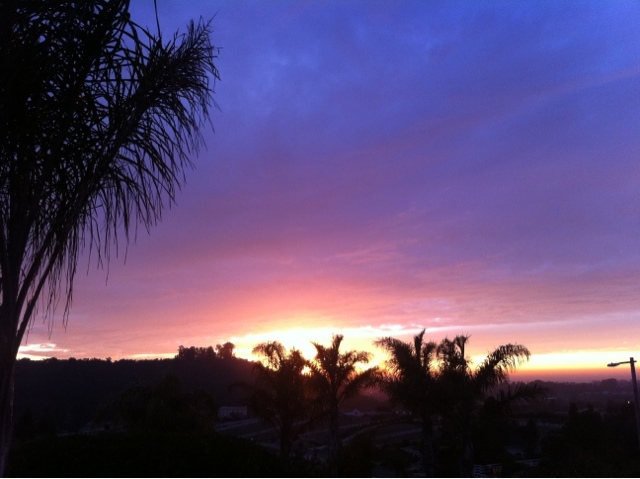 Because Arroyo Grande has lots of hills, we enjoy magnificent sunsets each night over the pacific ocean. We love our Santa Maria style BBQ here in Arroyo Grande. It is a custom on the central coast to BBQ over red oak. The favorite cut of meat is a ribeye, and we are fortunate to have lots of local ranchers who have grass fed organic selections. 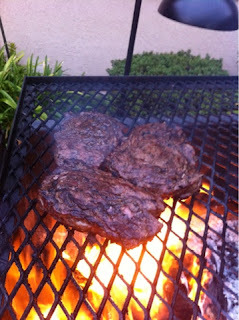 We pick ours up at the Arroyo Grande Meat Company, or directly from friends. The central coast is also known for a couple of local cuts of meet like a Spencer, and the infamous Tri-tip. If we do not feel like grilling at home, our favorite local steak house is Jackos Steak House in Nipomo - a small town about 5 minutes from Arroyo Grande.